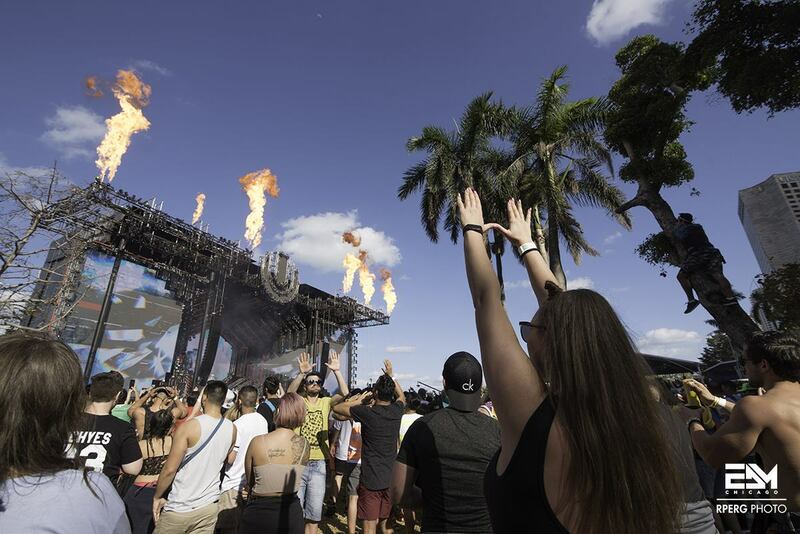 20 trips around the sun and Ultra Music Festival continues to impress year after year with outstanding lineups, wild stage productions, and sweet Miami sun. 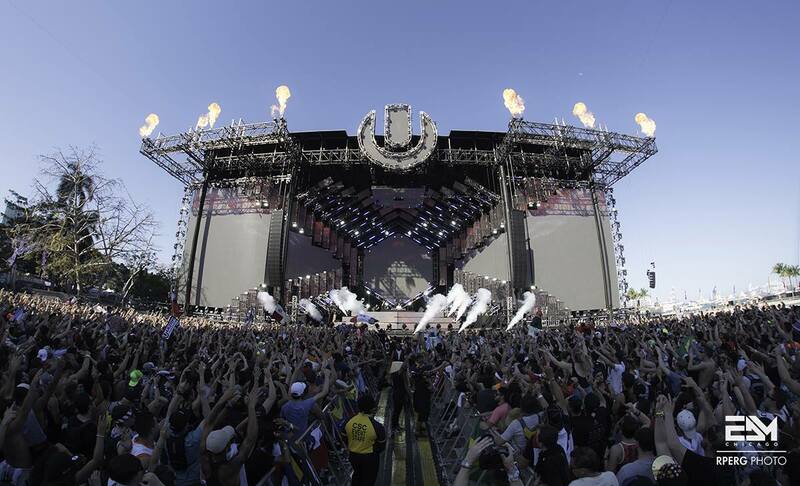 The three-day celebration included performances from some of the biggest artists in electronic music, and of course, a once-in-a-lifetime headlining performance from Swedish House Mafia. 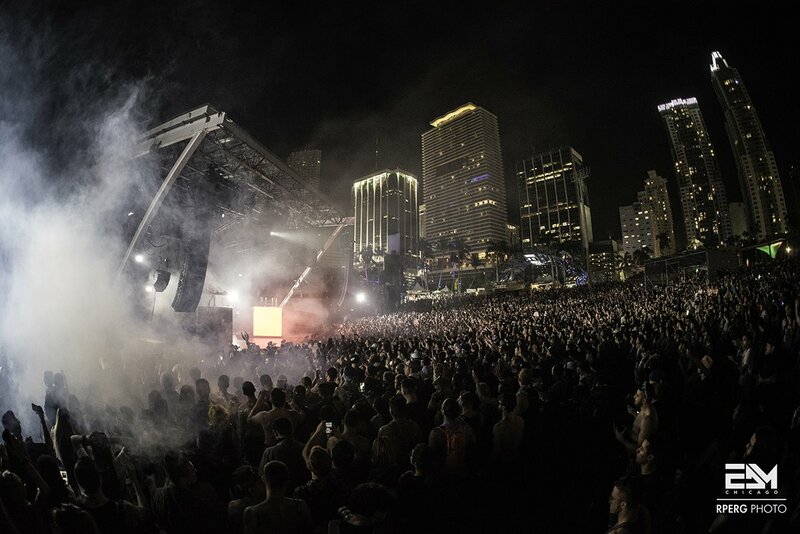 The festival promised to “expect the unexpected,” and truly delivered just that. 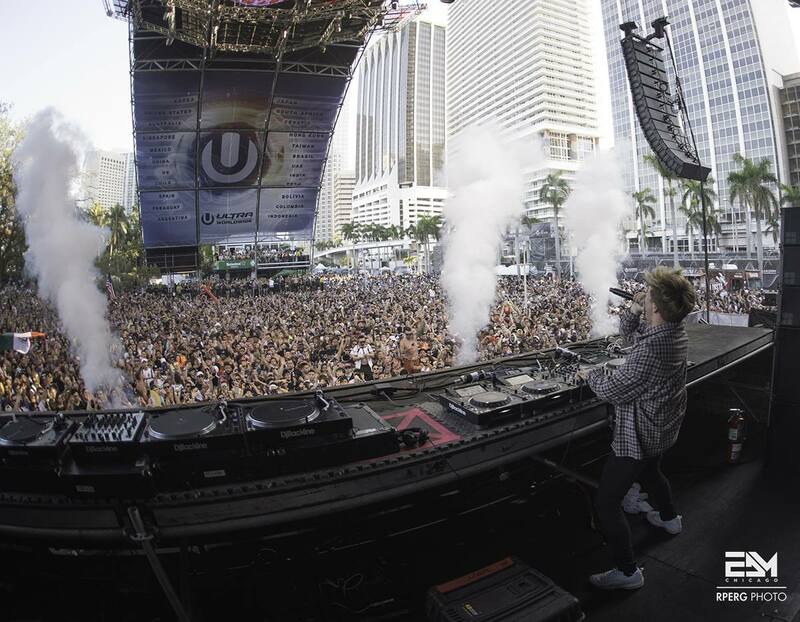 Leading up to Ultra, Miami Music Week stunned with countless performances around the city of Miami as well as South Beach. 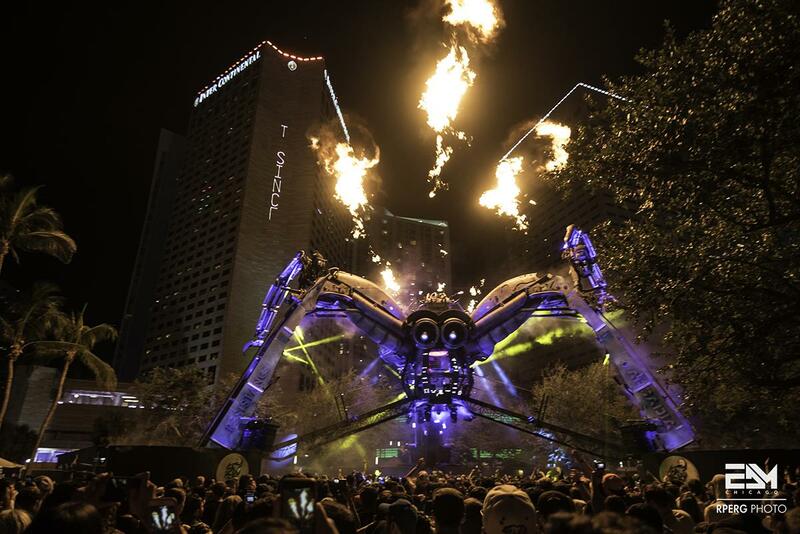 The week saw performances from Brownies and Lemonade, Virtual Self, and even Shaq and his own fun-house, carnival themed party. 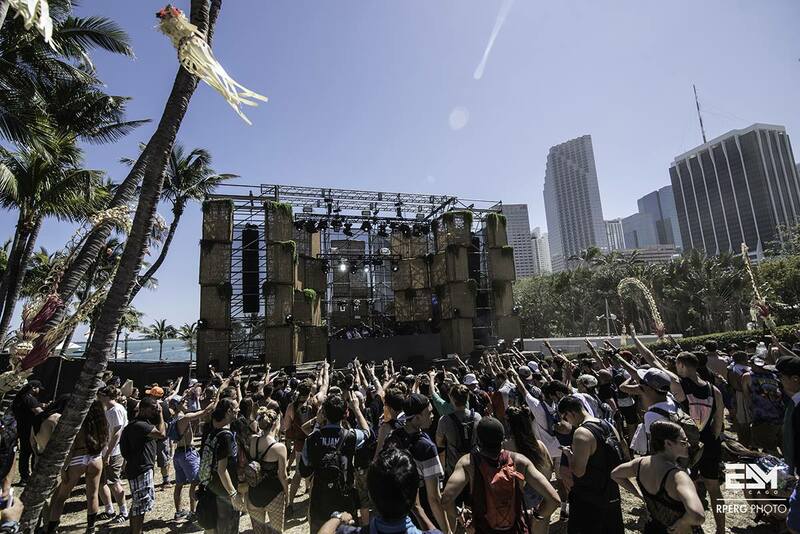 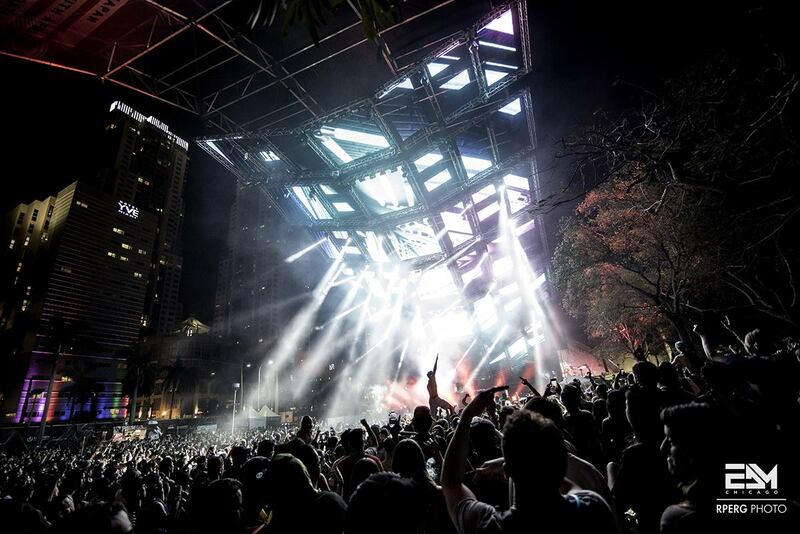 Miami was alive and rolling in excitement early on, and the pure bliss did not stop flowing all weekend long. 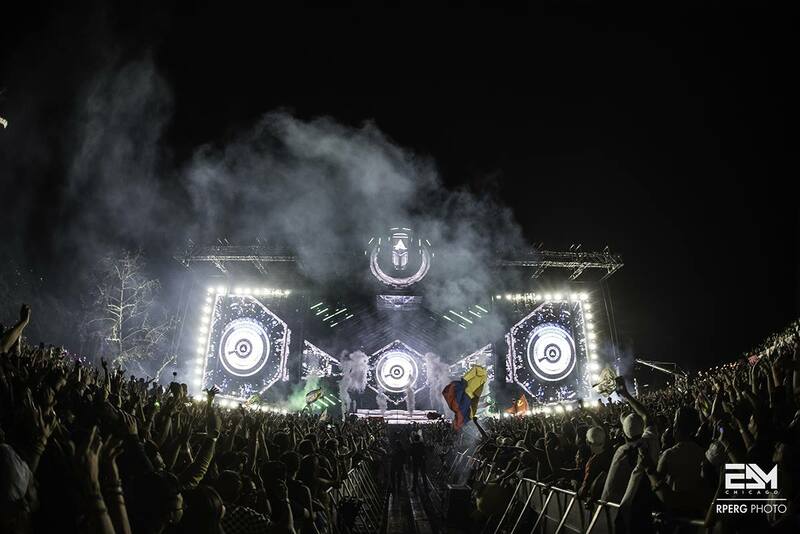 The festival saw performances from the likes of Oliver Heldens, Kaskade, Jauz, REZZ, Kayzo, KRANE, Manila Killa, and more. 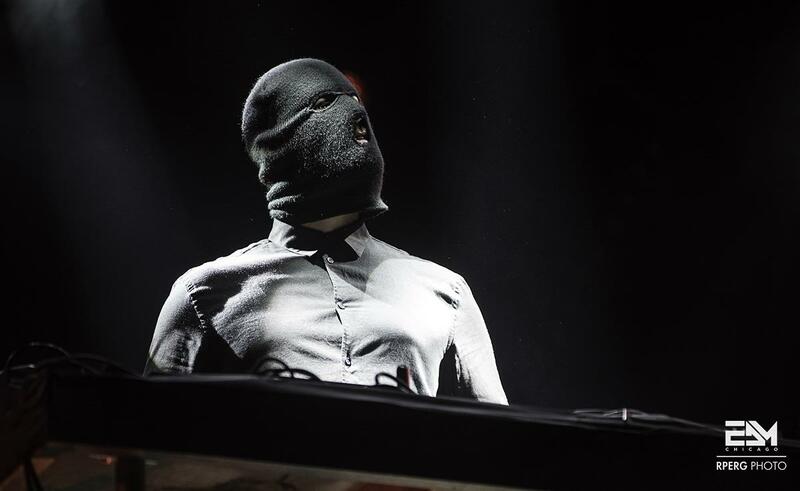 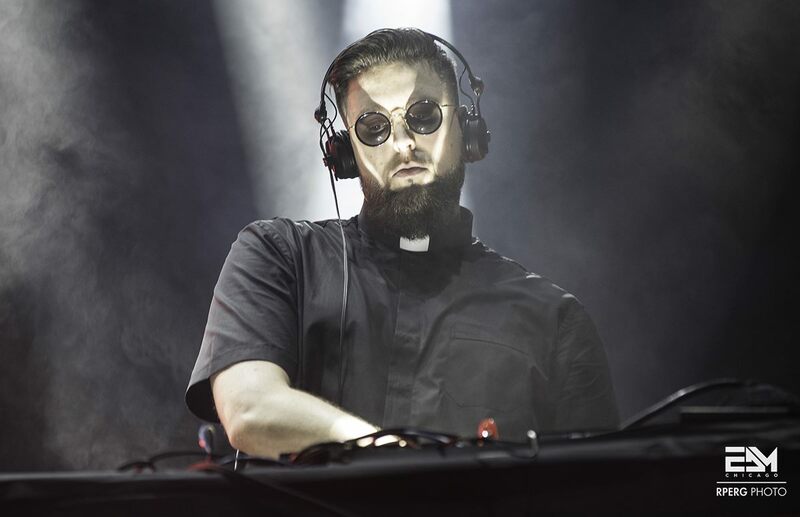 Headlining performances from Tchami x Malaa, Virtual Self, The Chainsmokers, Above & Beyond reaffirmed that Ultra is indeed a massive force to be reckoned with in the dance world. 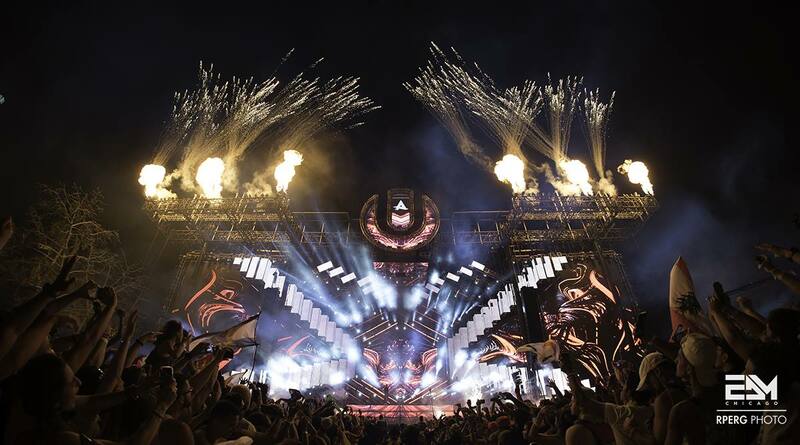 Aside from constantly showcasing the biggest names in dance music, Ultra demonstrates their versatility as a brand by including performances from G-Eazy, Julian Marley and The Wailers, Rabbit in the Moon, and even Empire of the Sun. 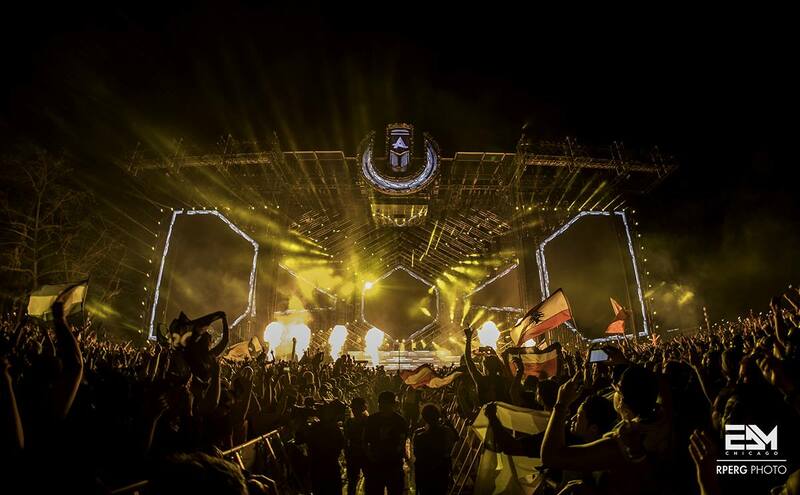 Countless circulating rumors surrounding the “special guest performance” flew rampant as the closing night of Ultra Music Festival approached. 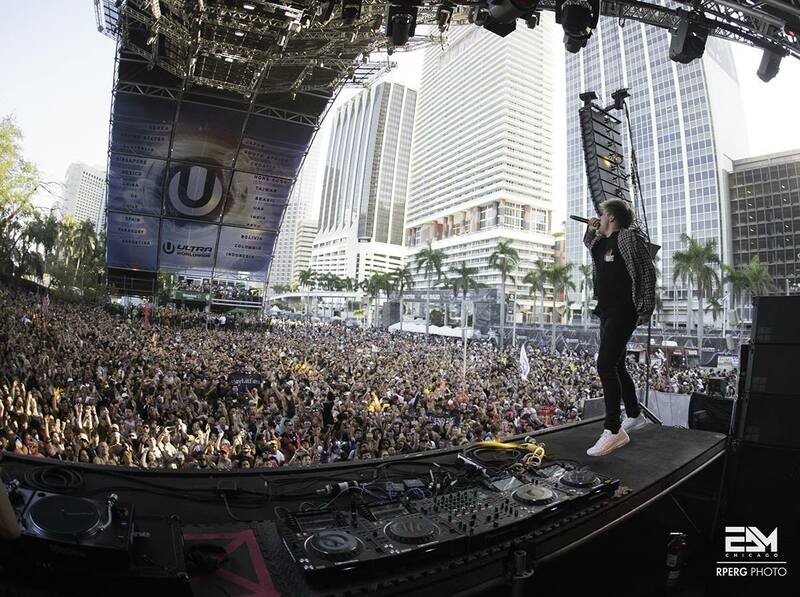 Names like Daft Punk and Avicii buzzed in music news and in the mouths of attendees and fans alike. 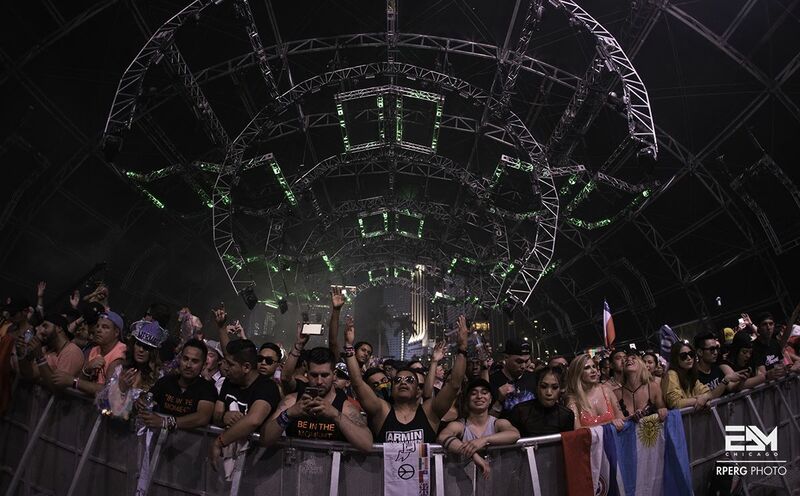 Yet the surprise guest (for as much of a surprise as it ended up being), was none other than Swedish House Mafia. 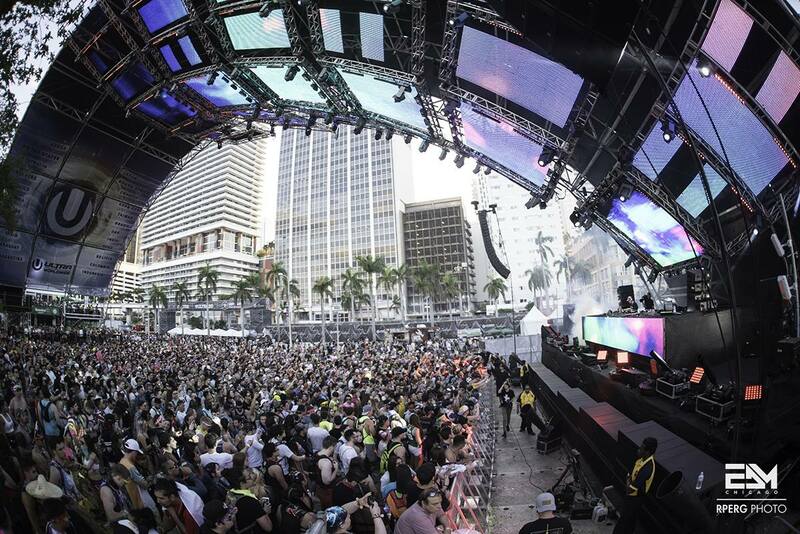 The progressive house superstars stole the show immediately with a reverberating “Miami 2 Ibiza” intro, the (reverse) order they ended their “One Last Tour” in three years prior. 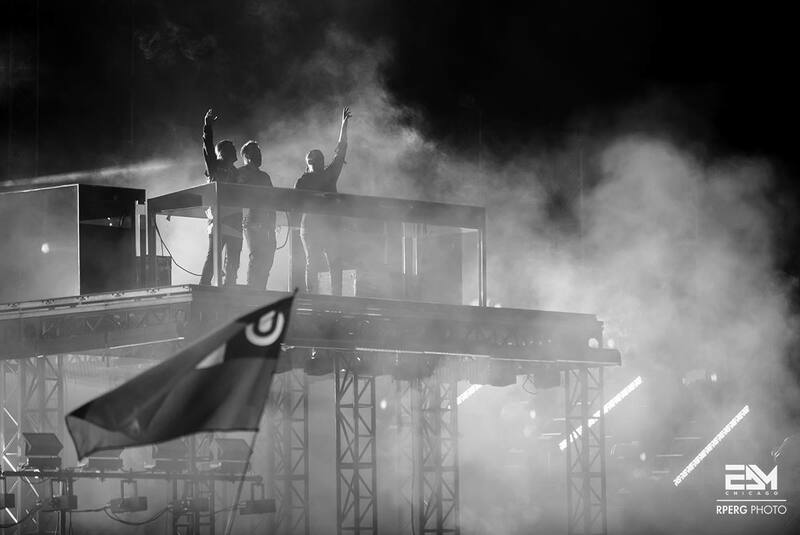 The performance featured nostalgic electronic tracks from “Greyhound” to “Save The World.” Axwell, Steve Angello and Ingrosso ended their set by saying “We’re Swedish House Mafia forever this time.” Truthfully, it looks like a tour is in the works.